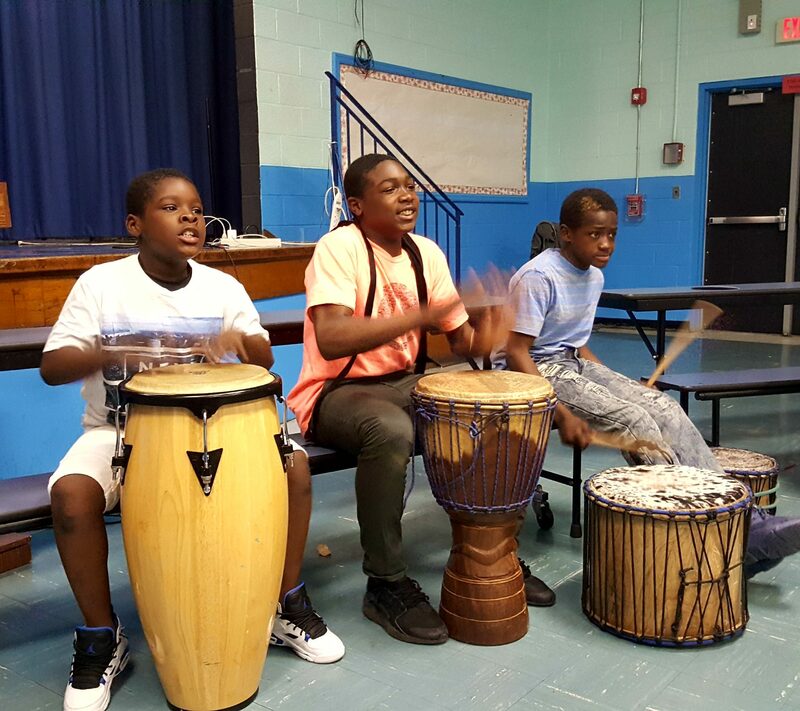 Since 2001, the ArtStart Grant Program has been a catalyst for cultural activity in the local Newark arts community. The program offers mini-grants to community members, schools, non-profits and individual artists with the aim of nurturing a broad spectrum of arts and cultural activities involving young people and/or taking place in our neighborhoods. By seeding these innovative programs, Newark Arts continues to fulfill its mission of powering the arts in locations that are often overlooked by traditional programs, and stimulating economic and cultural activity on a hyper-local level. A selection committee representing a broad spectrum of the community considers all proposals. Since its inception, Newark Arts has made over 200 grant awards ranging from $500 to $3,000, and totaling over $500,000!